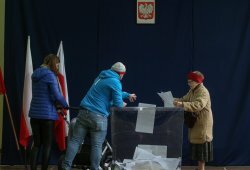 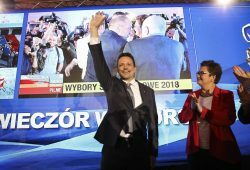 Poland had the highest nationwide turnout in the history of local elections after communism. 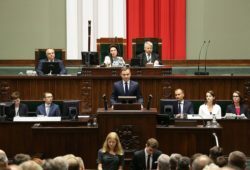 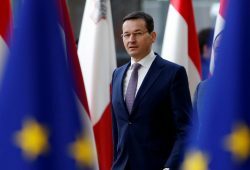 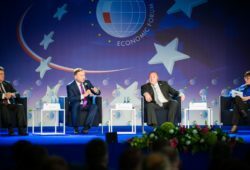 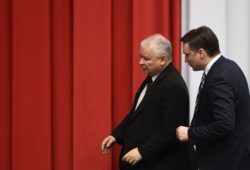 All eyes are on Poland's government with its leadership changes, new policies and international relationship issues. 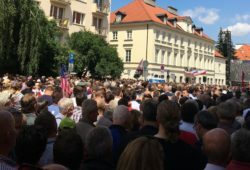 President Donald J. Trump stopped in Warsaw, Poland last week before heading to the G20 Summit in Hamburg, Germany.